When we seek God for help and have the good sense to listen to him, he always answers. He doesn’t hesitate to instruct us and set us on the right course of action. The book of Psalms is full of David’s cry, “help me, God” and God did help. In John 15:24 a Gentile woman began worshipping Jesus and pleaded, “Lord, help me!” And, he did. When God told Abraham to sacrifice his son Isaac, he trusted and obeyed. The moment he was willing to offer his most precious possession to the Lord, God stopped him and provided the offering. In fact, I believe that God had gone before him and was already waiting. A continual prayer of mine is asking God to go before me and build the road that I’m to follow. This dream is one example how God assures me that when I reach out to him and say “help me.” He does. I stepped into unknown territory (writing) in 2013 and three years later, I had the God’s Archway Dream. I was standing in front of a door. It was beautifully decorated like a wedding, floral archway. Instead of flowers, sentences and words were spread around the curved doorframe. I walked through the arch and into a room where the walls appeared to be painted yellow. I looked around and the room was yellow, but not with paint. From ceiling to floor, yellow flash cards were filled with words, sentences, and phrases. While dreaming, I interpreted what I was seeing. God was showing me that there will be no shortage to the wisdom he offers to fulfill his divinely appointed work through me. God has gone before me; providing the tools that are needed to write. When a bride is planning her wedding she normally has an idea how to bring her vision to life. If she chooses an archway of flowers, she may seek the help of others and together, they have decorated a beautiful entrance into a new way of life. I knew in my dream that it was God who had adorned the archway. An arch is meant to walk through and it wasn’t until I stepped through the doorway that I recognized my first impression of the room was wrong. I had preconceived ideas what was on the other side. Instead of the walls being painted yellow, God had gone before me and filled the room with a vast array of knowledge. He put things in place before I approached the entrance. God provided, and will continue to provide, the sacrifice for my offering. I interpreted the dream while dreaming, which represents an increased understanding to interpret dreams. With the help of the Holy Spirit, God will provide the words and phrases at the proper time. The older I get, the more I appreciate and embrace that my journey with God isn’t about taking the easy way of life. Instead, it’s about living in God’s will that stretches me and pushes me through doors that I often don’t go near. I have to be mindful that I’m not going another way, which is often my way. What does your “archway” look like? Are you willing to enter into uncharted territory and step through an opening where your ministry may look different than times past? Do you have preconceived ideas how the work he has called you to looks? What promises and tools has God put in front of you? 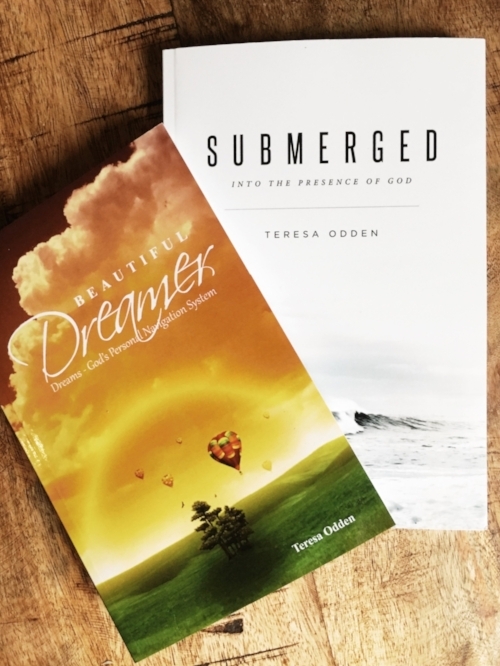 For me, and specifically as a writer, I can expect God to fill me with words, phrases, sentences, and an increased understanding how he uses dreams and visions. 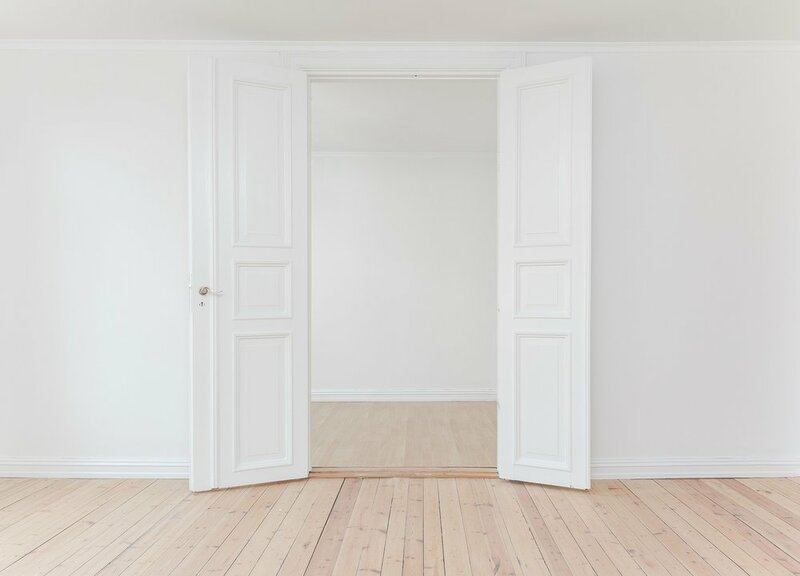 God has given you access to enter into a “room” where he is waiting. When you do, you will discover that he has an array of knowledge and to his exact specifications. Ask him for help. And, he will.